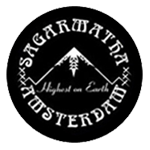 Sagarmatha Seeds - Midnight Blue. Free US delivery. 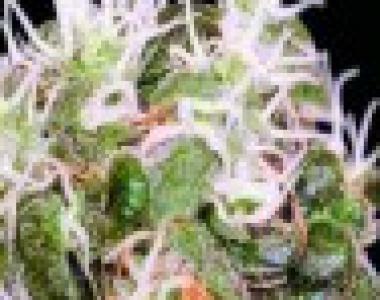 Midnight Blue is one of the best varieties of Blue strains coming from Sagarmatha. Midnight Blue is a hybrid of both Indica and Sativa strains. This marijuana strain is not a perfectly balanced strain. Instead, it's Indica dominant. Also, Midnight Blue would provide you a flowering period of 55 to 60 days in range. This marijuana strain would actually give you lots of good traits. There is no specific information about its yield production, whether it is large producer or not. Also, the effect provided by Midnight Blue is still unknown to most growers.